***Prime Building Lot in Great area of Apple Valley! 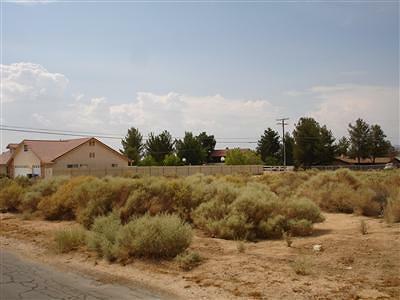 *** Level, nearly 3/4 acre lot in established Desert Knolls area near the Mojave River. 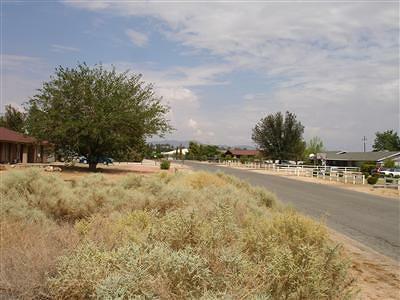 All utilities available on site. 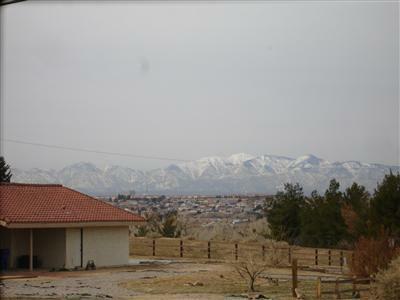 Close to Schools, and centrally located to all services. 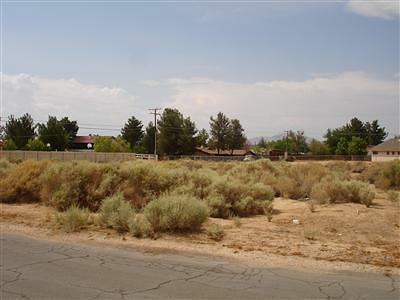 If you need a good, buildable lot for your new home in Apple Valley, this is one to look at! Directions: Hwy. 18, Or Bear Valley Rd. To Apple Valley Road. 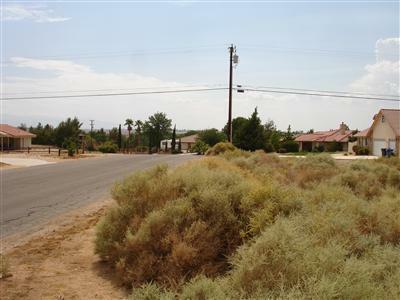 Seneca Road West (Toward Mojave River). To Mandan Left. 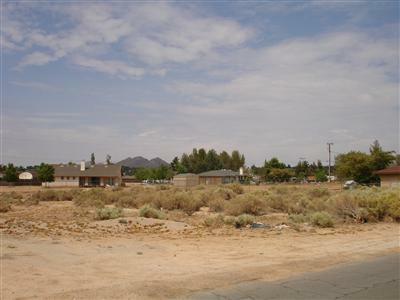 Property Is On The North Side Of Street, Three Lots East Of Riverside Drive.